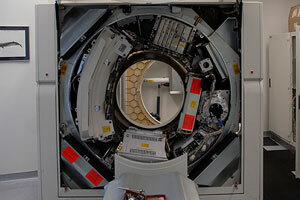 List of available CT & MRI Scanners.. Reliable, professional and prompt services.. 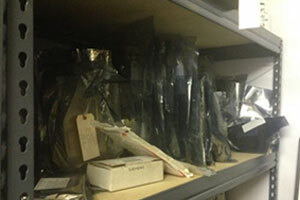 Huge inventory of parts, ready to ship. 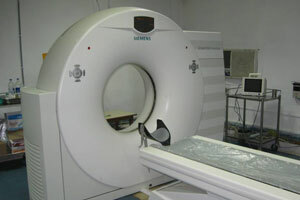 New & used CT Tubes of all OEM's..
CT Training available on selected Systems. 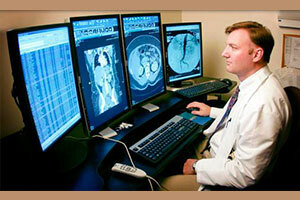 Get reporting for X-ray,CT and MRI done online. EDGE MEDICAL SOLUTIONS PVT. 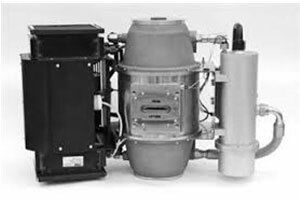 LTD. has established itself as a leading brand in Indian medical equipment industry. 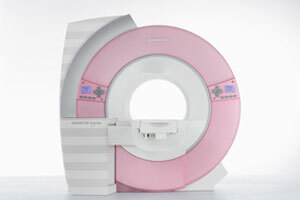 EDGE Medical is the First supplier of pre-owned equipments like PET CT Scanner, SPECT Scanner, Gamma Camera, CT Scan machine, MRI Scanner, 1.5T MRI Machine, AIRIS 2 MRI Machine, 0.3T MRI Machine etc. Our Vision is Growth, Innovation and Reach; Growth through Innovation in products, business models, and center of excellence in service support and Reach every town, hospitals across India including smaller and rural places. We strive to offer 24 x 7, best in class after sales service support with engineers available in 15 locations across India. Currently, we delivered an uptime of over 91.5 percent for our customers across products and regions and set a benchmark in industry. EDGE MEDICAL SOLUTIONS PVT. LTD.was incorporated by a group of professionals from the Medical Device Industry. Our strength is in the group's strong technical and market knowledge in the medical device industry, especially in diagnostic imaging products. The individuals of the group have a long and valuable association with the customers in their respective geographies.